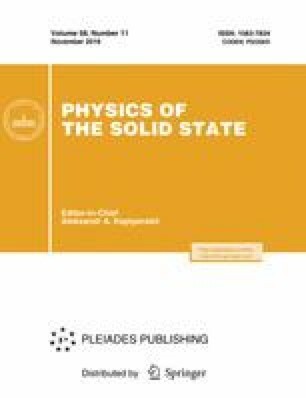 An important role of the morphology of a superconducting layer in the superconducting spin-valve effect has been established. The triplet pairing induced by the superconductor/ferromagnet proximity effect has been experimentally investigated for samples CoO x /Py1/Cu/Py2/Cu/Pb (where Py = Ni0.81Fe0.19) with a smooth superconducting layer. The optimization of the parameters of this structure has demonstrated a complete switching between the normal and superconducting states with a change in the relative orientation of magnetizations of the ferromagnetic layers from the antiparallel to orthogonal orientation. A pure triplet contribution has been observed for the sample with a permalloy layer thickness at which the superconducting spin-valve effect vanishes. A direct comparison of the experimental data with the theoretical calculation of the temperature of the transition to the superconducting state has been performed for the first time. Original Russian Text © P.V. Leksin, A.A. Kamashev, N.N. Garif’yanov, A.A. Validov, Ya.V. Fominov, J. Schumann, V.E. Kataev, B. Büchner, I.A. Garifullin, 2016, published in Fizika Tverdogo Tela, 2016, Vol. 58, No. 11, pp. 2094–2103.